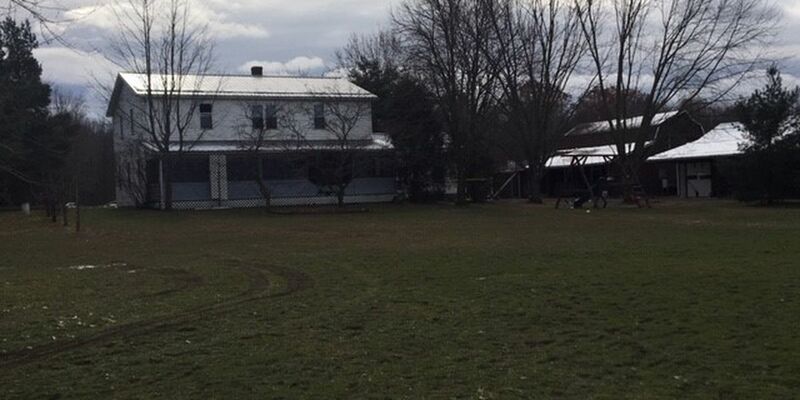 Eight family members were hurt in a fire at this Middlefield home. One two-year-old girl was killed. MIDDLEFIELD, OH (WOIO) - The small town of Middlefield is coping with tragedy on this Thanksgiving Day. A 2-year-old girl has died and seven of her family members remain hospitalized, following a fire that broke out at their home. The fire started shortly after 6 p.m. Wednesday, according to Middlefield Fire Chief Bill Reed. “Ignited rapidly, used up all the oxygen in the room, and went out fairly quickly," he said. According to Reed, when firefighters arrived on scene, the blaze was mostly out, but there was a small fire burning. Reed says the tragedy is especially difficult, because there are so many children involved. He says it's also tough, because of the timing. “It’s never a good day for something like that, but the holidays are even worse. It took its toll on the responders and everybody involved," Reed said. The cause of the fire is still under investigation. Seven family members remain at multiple area hospitals, including MetroHealth, and are being treated for serious burns.